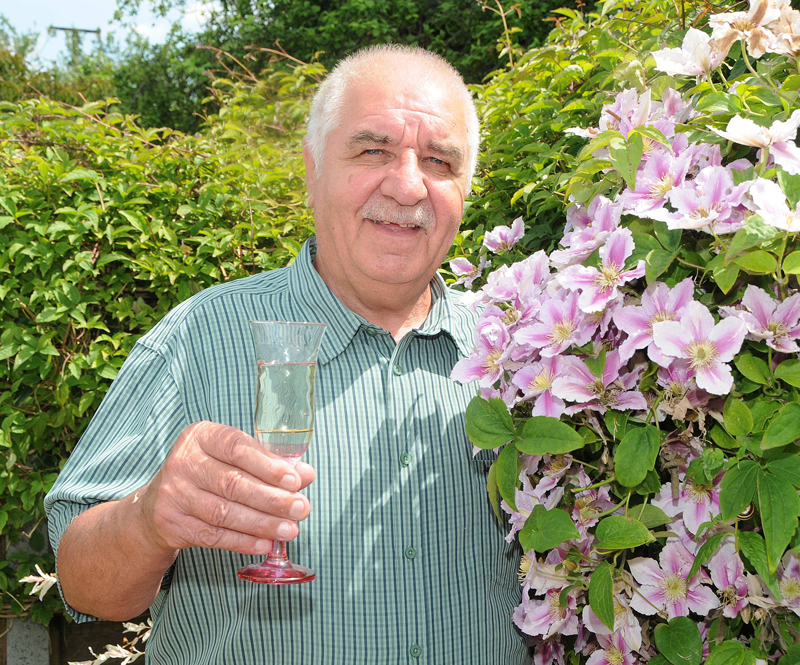 67 year old, Dennis Sadler, who lives in Evesham, Worcestershire, recently was blown away when he found out he had won the top prize of £100,000 on The Health Lottery. Dennis said: “I told my wife Dianne but it wasn’t until I looked at my neighbour’s paper the following morning I knew it was perfect. I said to Dianne, ‘Looks like we’ve won £100,000!’”. It was an extra special win for Dennis, as the numbers that won the top prize were personal to him. He said, “The numbers were the birthdays for all of us: me, Dianne, our two daughters, and also I have number 11 in everything I do. Doesn’t matter if it’s Horse racing, bingo, anything, I always have number 11. It’s my favourite number and has done me proud. Dennis said he plays The Health Lottery because it helps local good causes, “I like to support it, it’s only a quid, it’s The Health Lottery, so for someone, somewhere hopefully it’s doing a bit of good. Herefordshire, Worcestershire through Community Interest Company HealthThrive. Every ticket sold helps raise money for local good causes.